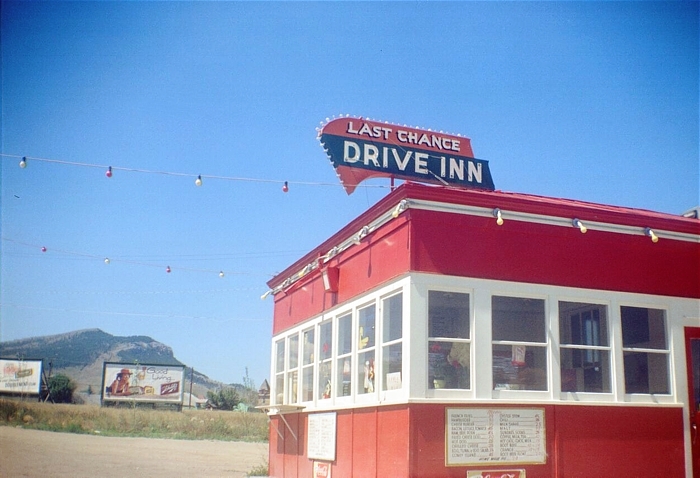 The Last Chance Drive-Inn (sometimes noted as Drive-In) operated from the early 1950s until about 1960. Tax records say the 2038 North Main St. building was constructed in 1950, but the first newspaper ads for the Drive-Inn appear in 1953. It was a summertime operation. I haven't found who originally owned the Last Chance, but a July 1, 1959 newspaper ad named Joe and Margaret Fletcher as the new operators and managers. In 1963, L. C. McDonald received a permit to remodel the building to the tune of $6K -- which works out to about $50K in today's money. The building and lot have primarily been used car dealerships since 1963, but has also been the Niblack Slenderizing Salon and Jans House of Vacuums & Sewing Machines. 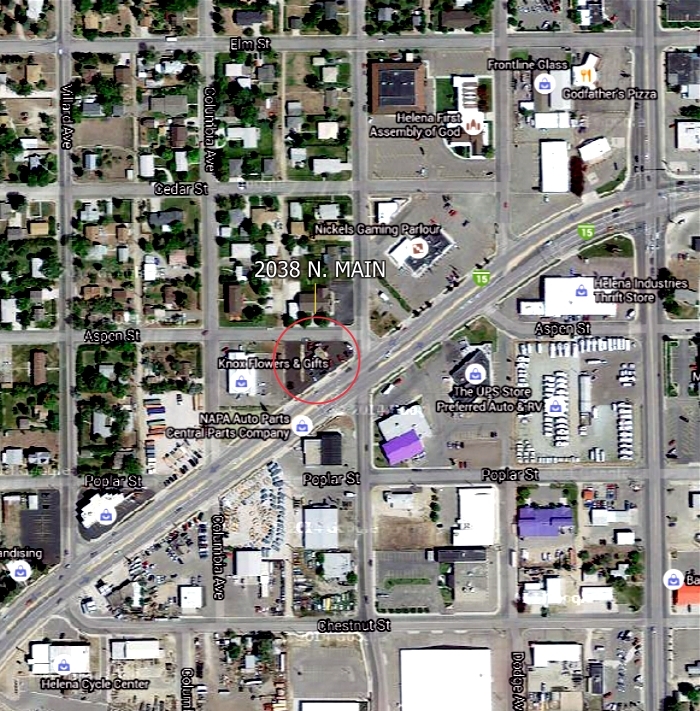 As of August 2015, it is a used car dealership, Gary's Auto Plaza.